In today’s day and age, everything is moving over the air to the cloud. With this, everyone is able to access their data wirelessly through the cloud. Streaming music is one of the most popular uses of cloud data storage and with the power of smartphones in almost everybody’s pockets these days, it’s now easier than ever. This article will give you the low-down of which applications on iOS devices are the cream of the crop as far as music streaming goes, in no particular order. 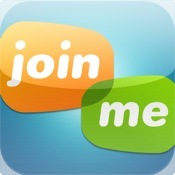 Tonido is a fantastic application available for both the iPhone and iPad. What’s especially attractive about this application is the ability to run your own personal cloud server from which you can stream your music from. This allows you to stream exactly the songs you know and love directly from your own personal cloud. Simply install the companion server application on your computer and your iOS device will immediately load all of your data, whether it’s documents, images, or music. Another great feature of this application is the ability to select the bitrate of the music you’re streaming. If you’re low on data, you can choose to stream a lower bitrate. On the other hand, if you have unlimited data, you can freely stream at 320 kbps without a hassle. Most other music streaming applications generally are restricted to 128 or 256kbps, so this feature is a welcome addition to Tonido. The application is currently free in the iOS App Store. iTunes Radio is Apple’s own brainchild. It’s baked directly into the music application on both the iPhone and iPad. Users simply enter a song that they enjoy which will basically create an internet radio station with music similar to the song you chose. It also streams music at the higher quality bitrate of 256 kbps which is great. However, it doesn’t allow users to listen to specifically their song of choice. To do that, they require you to purchase the full song and then download it via the store. What’s a top music streaming application list without Pandora, right? This is basically the app that started it all. 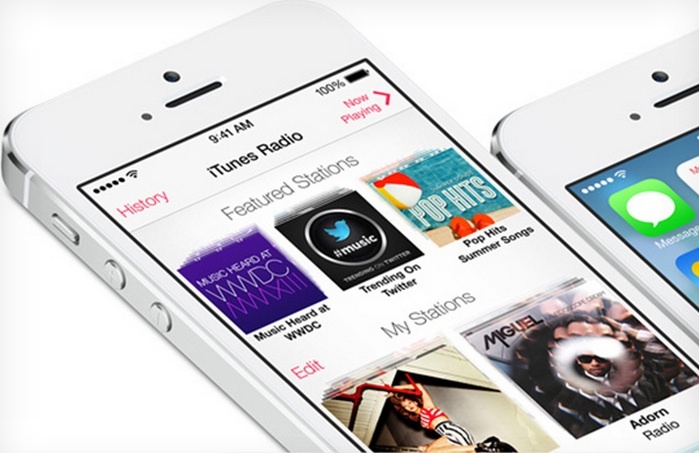 Apple created their iTunes Radio to combat Pandora’s music streaming service. Like iTunes Radio, users simply create a station with a song they enjoy and the application will play music similar to the one they entered. However, there are two minor downsides to the application. The first is the pesky ads that display every few songs. Another downside is the limited amount of skips per radio station. 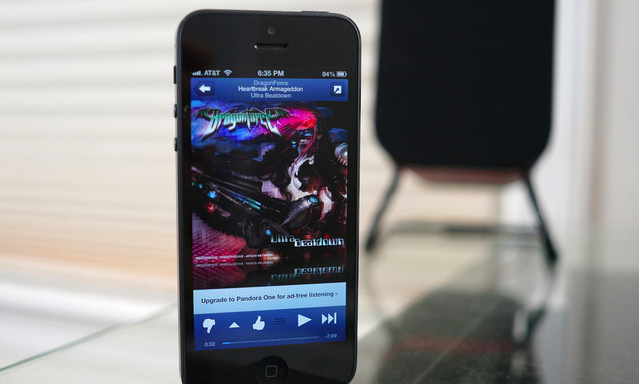 Nonetheless, Pandora remains an excellent application to stream music through. 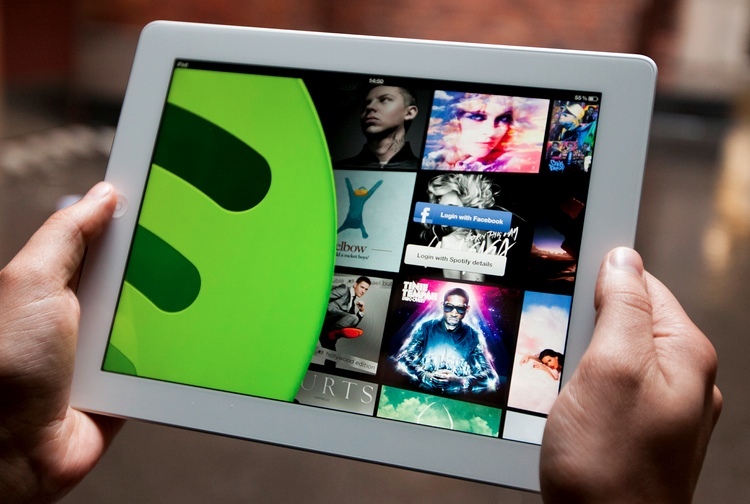 Spotify is a music streaming application that combines the highlights of Tonido and Pandora. While you can select which songs you want to listen to, it’s ad-supported. Of course, you can get rid of the ads by opting to pay a small monthly fee. It’s definitely worth it if you’re a power user, as the application allows you to also download the songs for offline use. You can also use the application on your computer to create playlists which you can listen to on your iOS device, which is quite handy. Lastly, Rdio is an excellent streaming service for iOS with one major caveat, its monthly subscription fee of $10. However, it features a gorgeous user interface and a vast music library from which to select from, with no ads whatsoever. Also, you can access this service from your computer with these premium features available on that platform as well. Also, you can select the bitrate to stream the music in, which is useful for those with limited data plans. Therefore, this application is great for power users who stream their music from multiple devices rather than just their smartphone. 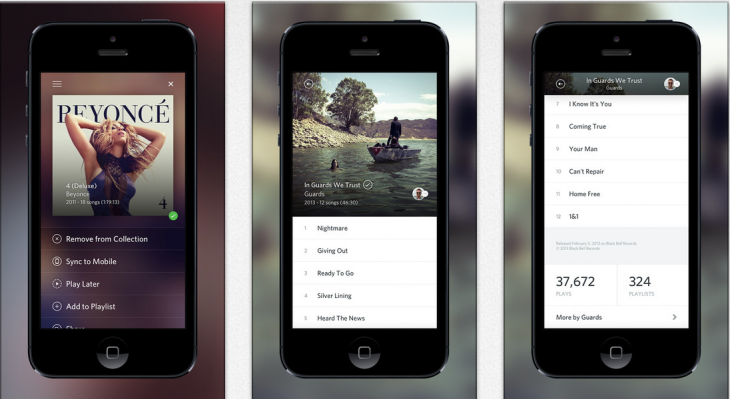 Overall, these are the best five music-streaming applications for the iOS mobile platform, not in any specific order. If you have any comments or questions, feel free to leave them below. With the boost in internet connectivity and free wifi-spots popping up at every nook and corner, the vast world wide web has become your playground. Increased connectivity means that you spend most of your time connected to the internet. But, have you ever wondered how safe you are, especially if you are connected to a public network like a WiFi Hotspot? Although the general idea is to install a good anti-virus software, set up a firewall and make sure you stay away from any malware, new threats are coming up every day and you need to keep up with latest technologies to combat them! After operating as a distributed development team over the last 4 years, we at CodeLathe have some vociferous opinions on what software really cuts it for getting things done in a small to medium business. 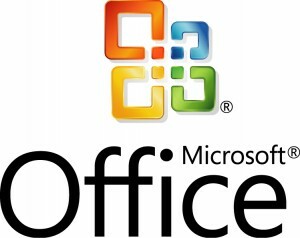 Now, we are only including general communication, collaboration tools for running a general business. This does not include innumerable other tools we use internally for code development, testing, builds, integration etc. Without much ado, here’s the list: Feel free to comment. Really nothing to say other than you need a copy. 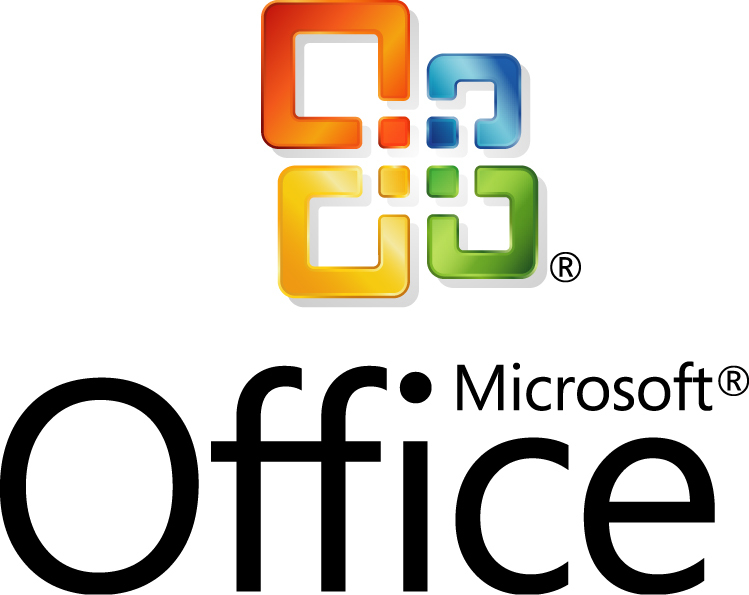 You can’t run a business without a MS Office copy running on all your computers. 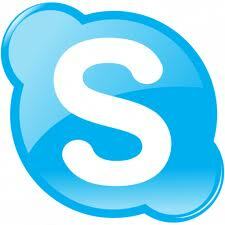 We do text chats, voice chats, video chats on Skype 24/7 and 365 days of the year. In fact some of the group chat history extends back to startup times of our company. It is also an invaluable tool to work with others outside our company whether it is to call them internationally with really cheap calling rates or doing quick text chats to catch up on status, questions, troubleshooting etc. The easiest way to share screens when you need absolutely need to sit together and huddle over a computer screen. 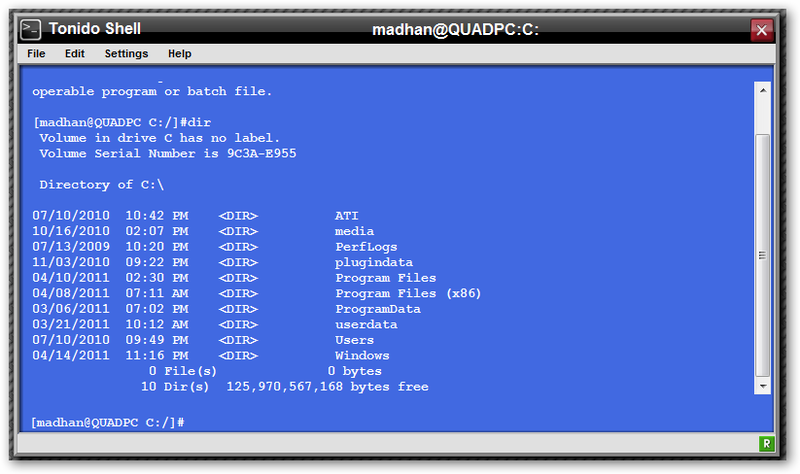 OK, this is really not software but a service, but it is an indispensable tool so I am adding it anyway. We tried out a lot of conference calling solutions, but the best conference calling solution so far has been Intercall. You can’t beat the quality, reliability and pricing. 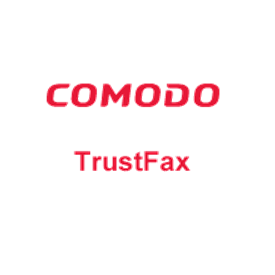 No one really needs a fax number these days, but it useful to send and receive faxes from vendors can only interface with via fax or postal mail. With Trustfax, you get a fax number for a low yearly payment and it sure beats a trip to the postoffice. 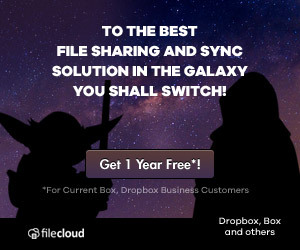 self-hosted file sharing and sync solution. Like our list, what is yours? What did we leave out? Isaac Muse just released an update to the Tonido Shell app. Please update via your application management tabs. Commands sent via ajax for no page reloads and better response.